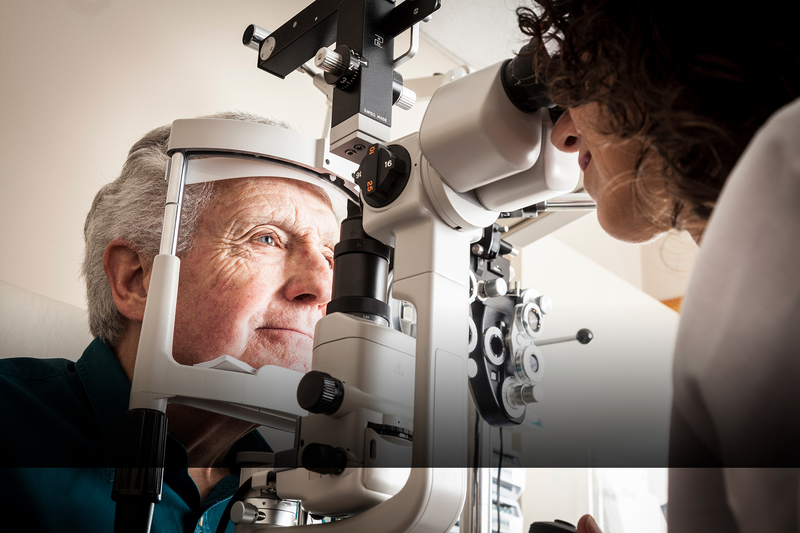 The Low Vision Works Program can represent an important revenue component while requiring a minimal investment. In May 2002, Medicare agreed to reimburse for rehabilitation service to patients with visual impairments on the same basis as for other impairments. This addresses environmental adaptations and training in activities of daily living.